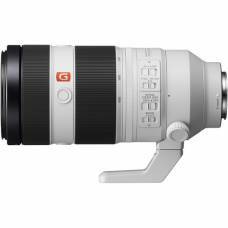 An 82.5 mm medium telephoto to 315 mm telephoto equivalent focal length in a compact 3.8x zoom. 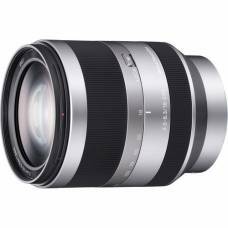 Smaller and lighter than similar lenses, this lens covers a versatile focal length range from wide to telephoto. 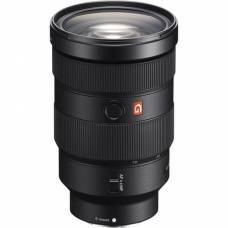 This versatile focal length range from wide to telephoto. 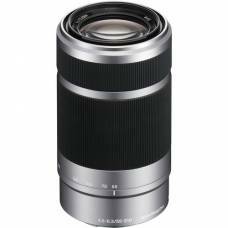 An ideal high magnification “travel” lens. 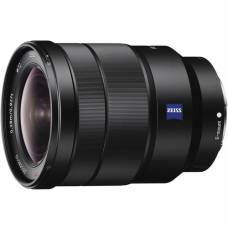 Features a power zoom for smooth, silent, effortless zooming. 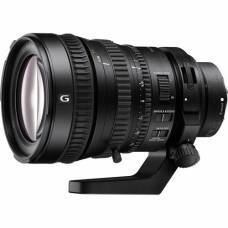 The E PZ 18-105mm f/4 G OSS lens delivers stunning still or movie imagery with the flexibility of 6x power zoom. 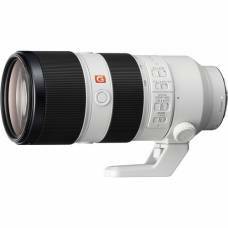 A full-frame super-telephoto lens offering outstanding resolution and sharpness with minimal aberration. 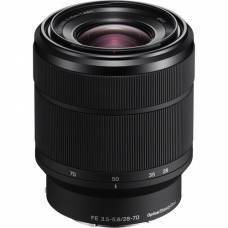 This 12-24mm ultra wide-angle zoom lens features the shortest focal lengths available in any full-frame E-mount lens. 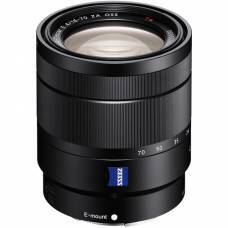 A versatile wide-angle to short-telephoto zoom lens for Sony E-mount mirrorless cameras. 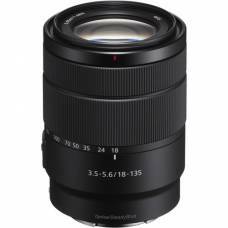 This lens is ideal for travel where reducing luggage is a priority, and for various subjects like landscapes and portraits. 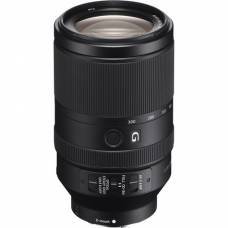 Constant f/2.8 24-70mm zoom with an unprecedented union of high resolution and creamy bokeh. 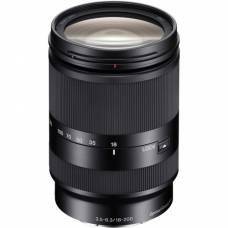 This versatile 28-70mm lens is Sony’s all-round full-frame performer ideal for everyday use. 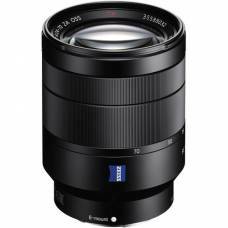 A telephoto zoom for pros, delivering high sharpness and a smooth bokeh with minimum aberration. 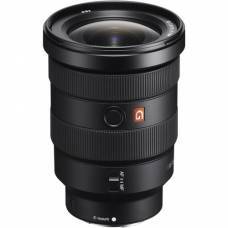 Capture more distant subjects while keeping your kit lightweight. Get close for stunning, high-quality close-ups and details with 90cm minimum focus. Consistently fine performance throughout the zoom range. Built-in Optical SteadyShot IS. 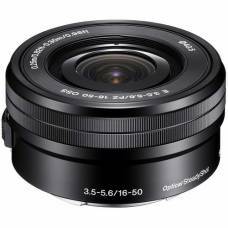 A wide-angle impact over a useful zoom range that covers a useful focal length range with outstanding image quality. 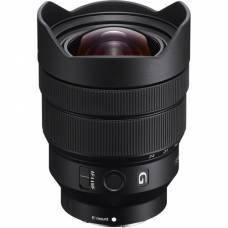 This 24-70mm lens is a compact and weather-resistant option wide-angle needs of full-frame E-mount shooters. 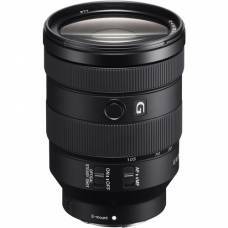 This wide-angle zoom lens offers consistent performance throughout the zoom range. 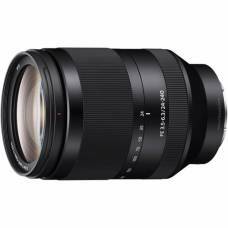 This lens boasts a precision optical design that supports 4K as well as upcoming high-resolution formats. 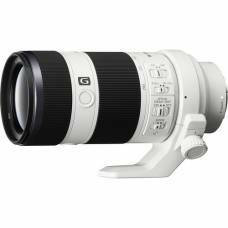 A compact, fun, all-in-one zoom lens that's ready for your next vacation.